We get it, you're excited about the all-new 2019 Toyota Highlander for sale in Fort Walton Beach, Florida. 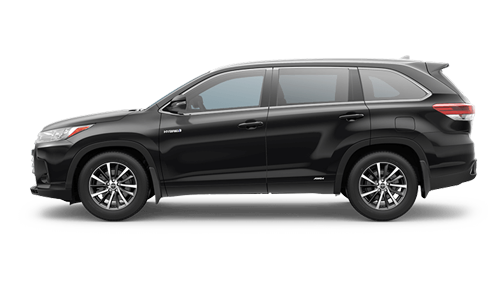 Why not swing by our Toyota dealership and see what a new Highlander can do for you? Sift through our large inventory of varying Highlander trim levels and explore the different options. The new Highlander features an advanced Entune Audio System with Bluetooth Connectivity. You can stream entertaining podcasts right in the cabin of your crossover, thanks to Toyota's innovative technology. Did we mention that the Highlander also features leather-trimmed heated and ventilated seating options? 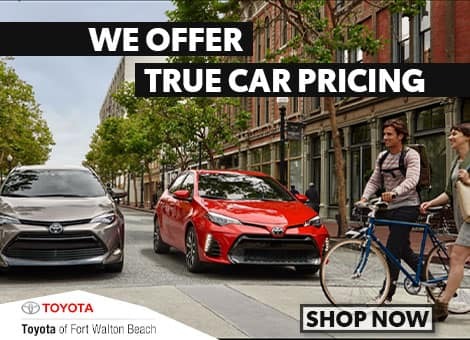 All you have to do to enjoy this interior is drop by Toyota of Fort Walton Beach, a dealership serving the Fort Walton Beach area and beyond. Our finance team can help you apply for financing, which will get you behind the wheel of a Highlander faster than you can say, "Hello!" 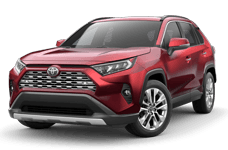 Check out the new 2019 Toyota Highlander today. This vehicle was designed with the driver's safety in mind. You need an SUV that offers it all, including available ventilated front row seats. Need more space for passengers? The Highlander offers a 60/40 splitting second and third row. With the Highlander, drivers can ditch the second trip and pack everything they need the first time. With entertainment and helpful features like the SiriusXM Satellite Radio and Navigation App, it's no wonder why people love Highlander models. The Highlander makes driving easy. 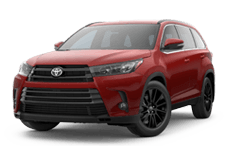 Contact us today to test drive the 2019 Highlander.